Just Listed! 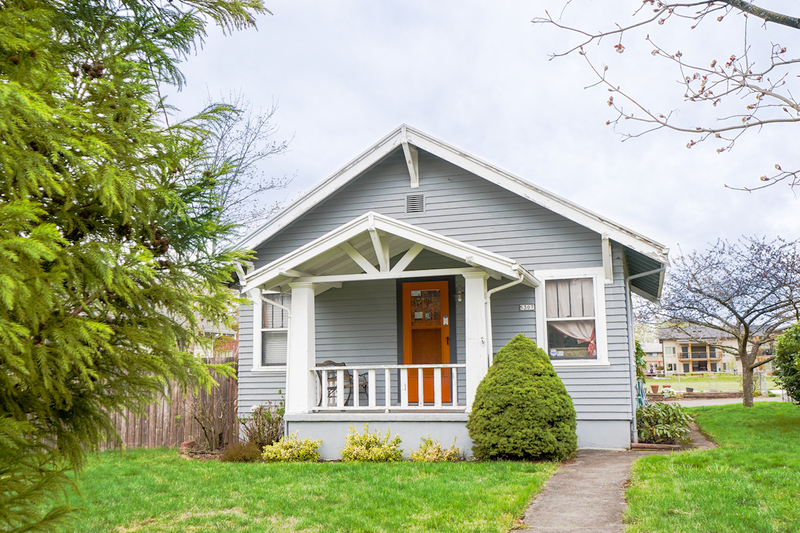 Lents Bungalow - Scout Realty Co. 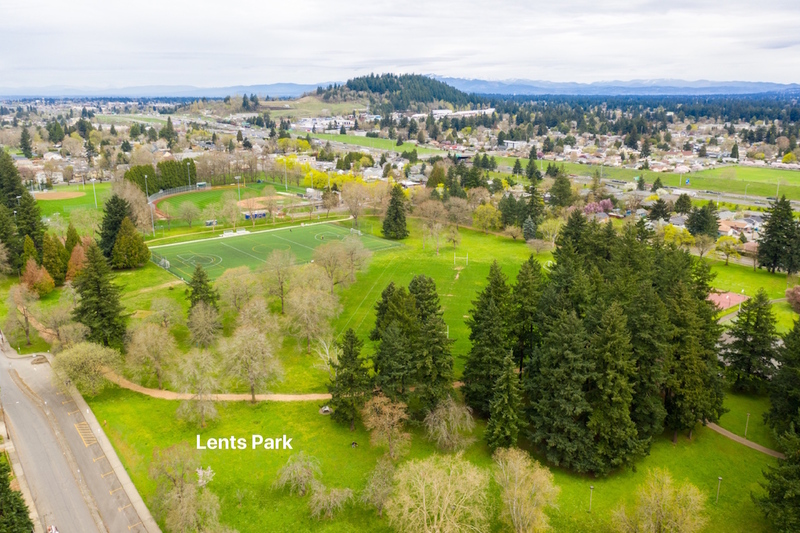 Listing ID: 19292568 Learn more about the Lents neighborhood. Listed at $310,000! 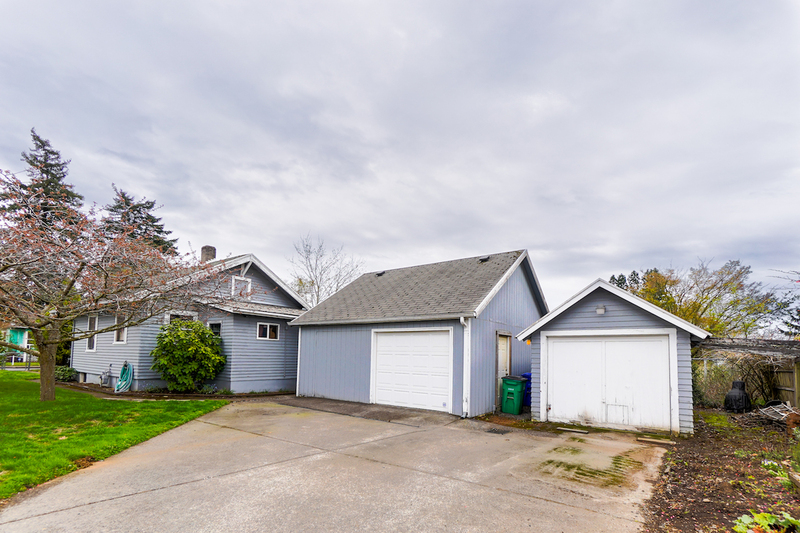 Here is a great starter home or investment for a rental in the up and coming neighborhood of Lents! This house has two bedrooms (one is non-conforming) and one bathroom. 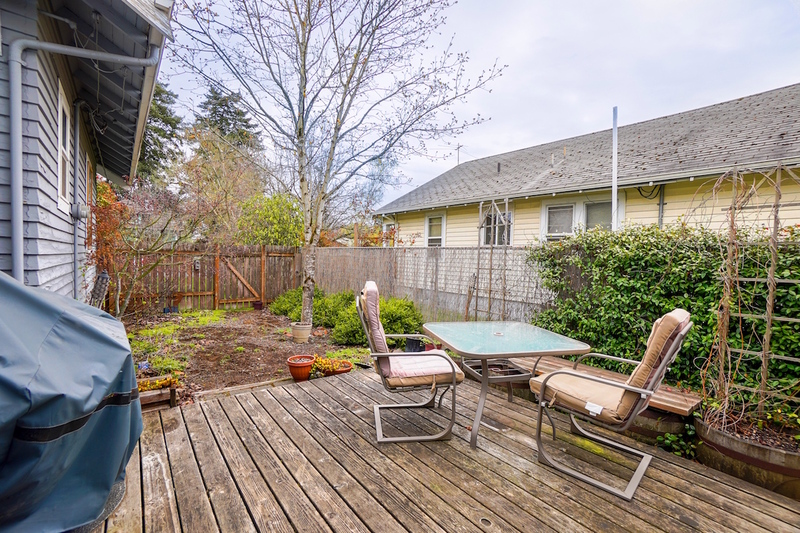 The larger fenced yard is great for entertaining and is only one block from Lents Park. In addition to a move in ready house, the garage is partially finished and holds a lot of potential. 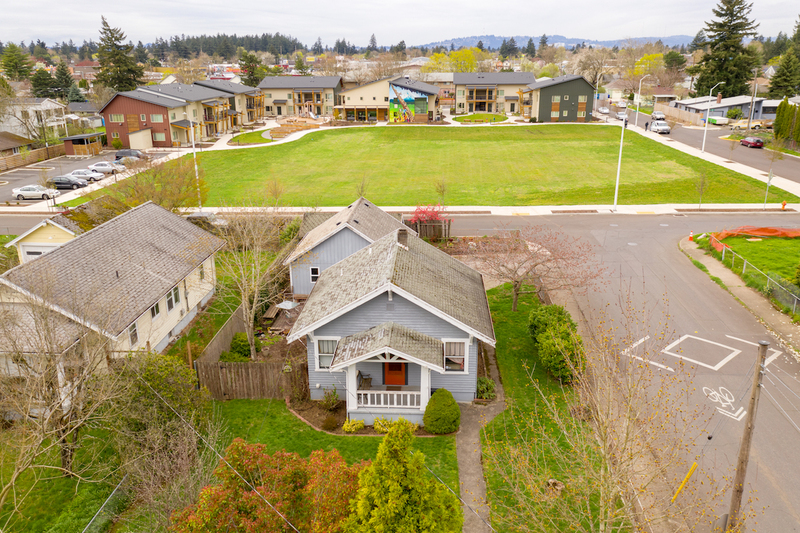 Jump on this excellent value corner lot and find yourself enjoying the neighborhood come summer! Corner lot, no neighbors on 3 sides!